As the next step in the ongoing process of supporting and strengthening our community, the Drum Corps International Board of Directors has revised and updated a comprehensive set of guidelines for all participating organizations in DCI programs and activities regarding the safety and well-being of performers, staff, and volunteers. The DCI Community Code of Conduct & Ethics Guidelines (see document below) is in effect immediately and includes clear definitions of many forms of misconduct, measures for individual and organizational accountability, and mandatory reporting guidelines. It sets forth DCI’s expectations from its participating organizations, while also recognizing the different state laws applicable in each participating organization’s home state. Ensuring a positive, safe and welcoming environment has always been a top priority for the Board and the executive staff. Through these new standards, we seek to advance that goal while promoting greater awareness and clarity of DCI’s values and expectations. DCI acknowledges that people around the world and throughout our country have been faced with the harsh realities of bias, harassment, and incivility. While these social ills are not unique to any one industry or field, society’s former tolerance and perhaps willful ignorance of these realities are no longer acceptable; standards and expectations are changing, as must our own. Behavior that demeans, harasses, or reflects bias against another member of our community is not acceptable, in any context. 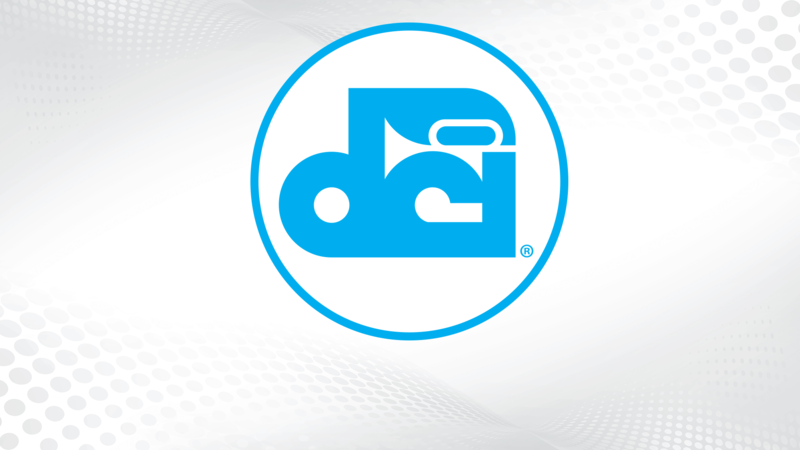 As the leading organization in the marching music performing arts, DCI remains committed to doing its part in continuing to provide education and resources for all participating organizations, as our entire community works to enhance safety practices and change attitudes and mindsets. We look forward to soon announcing additional activities that will augment these efforts even further.